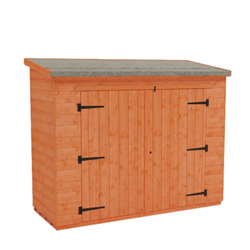 These high quality 4x7 Garden Sheds by Tiger Sheds offers maximum storage in minimal space. 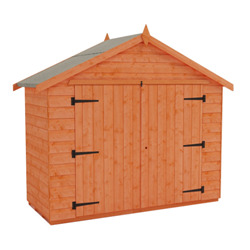 The 4x7 Bike Wooden Shed and the service provided by Tiger Sheds has been described by Mr Thompson from South Lanarkshire: “4x7 Bike Shed parts delivered by pleasant and helpful driver who unloaded without help and offered useful advice. 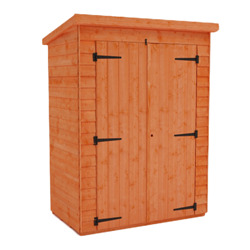 The shed was exactly as described on the website, is well-made and easy to erect. We’re very pleased with the result and are pleased to recommend the product and service”.